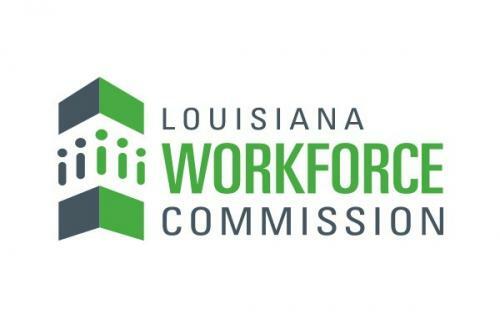 In accordance with the Louisiana Minor Labor Law (Title 23, Chapter 3 of Revised Statutes of 1950, as Amended) the Vernon Parish School System works cooperatively with the Louisiana Department of Labor and local businesses to issue work permits for individuals under the age of 18 residing in Vernon Parish. 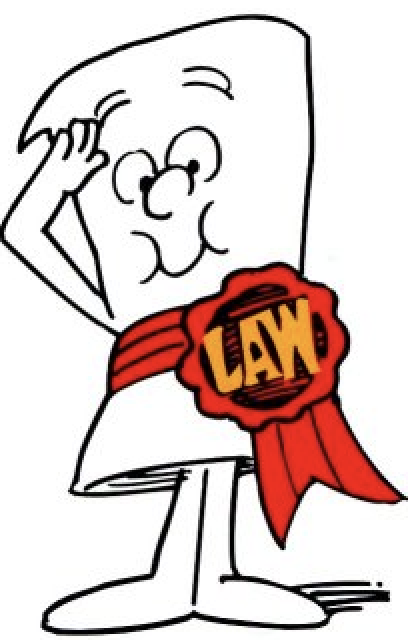 The Intention to Employ Minor Form can be obtained through local businesses, the Child Welfare and Attendance Office, and available for download at the bottom of this page. 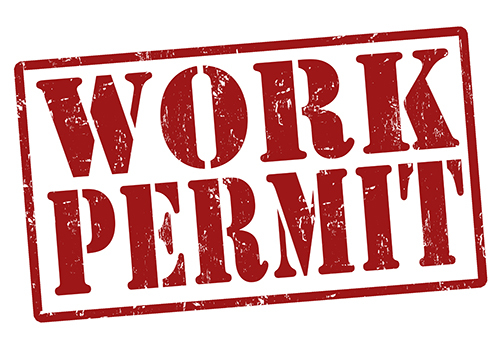 After you complete the Work Permit Form with your prospective employer, you should bring the form to Mrs. Zenobia Wilson at the Vernon Parish School Board Office to get your employment certificate. Information and a link to the work permit are below.